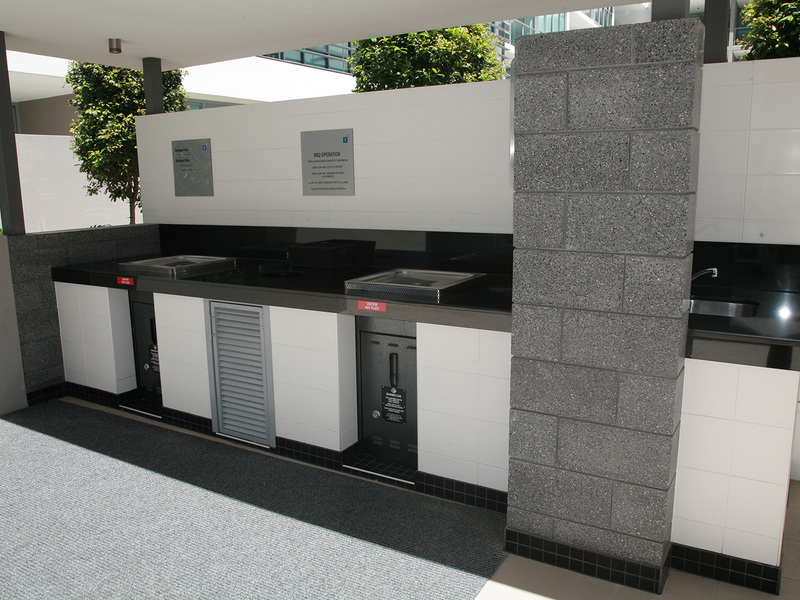 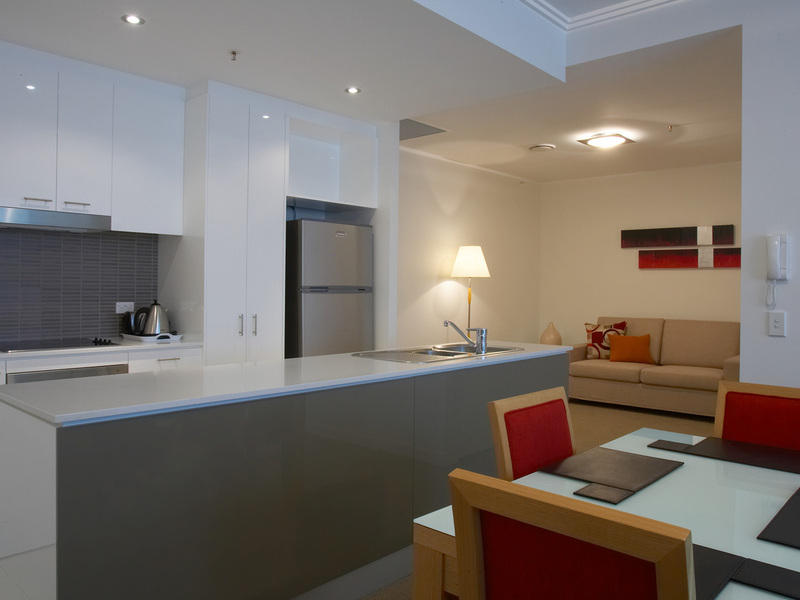 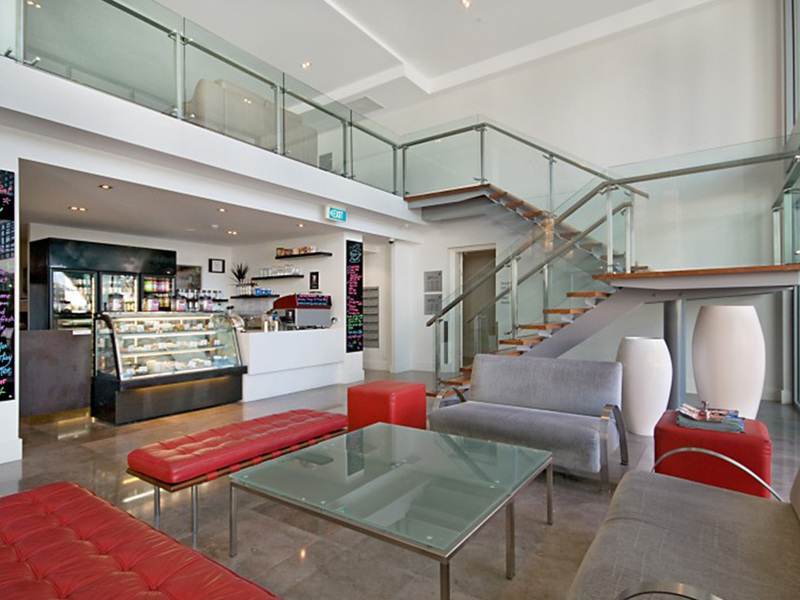 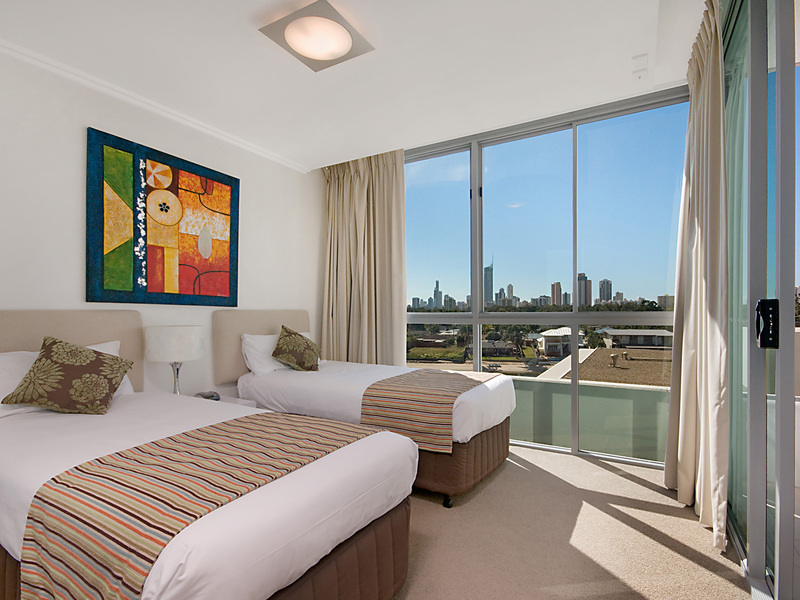 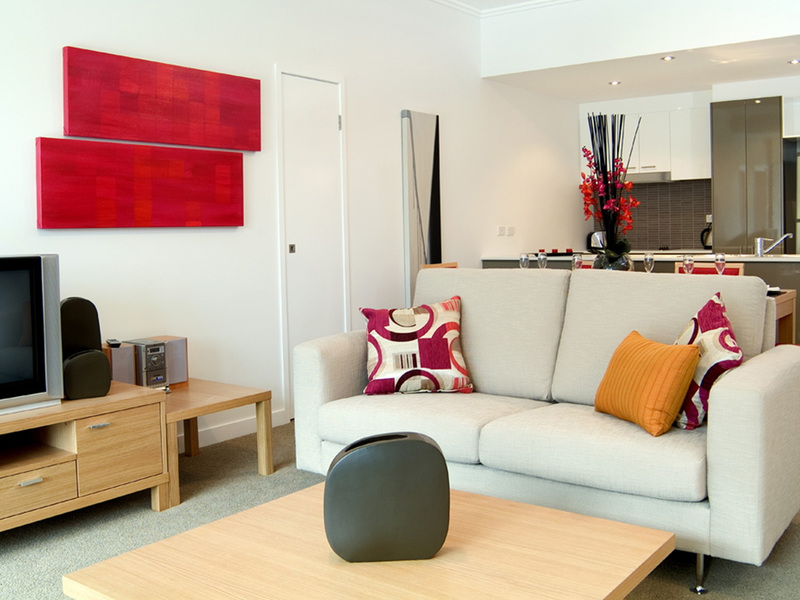 ULTIQA Freshwater Point Resort, the closest accommodation to the Gold Coast Convention & Exhibition Centre. 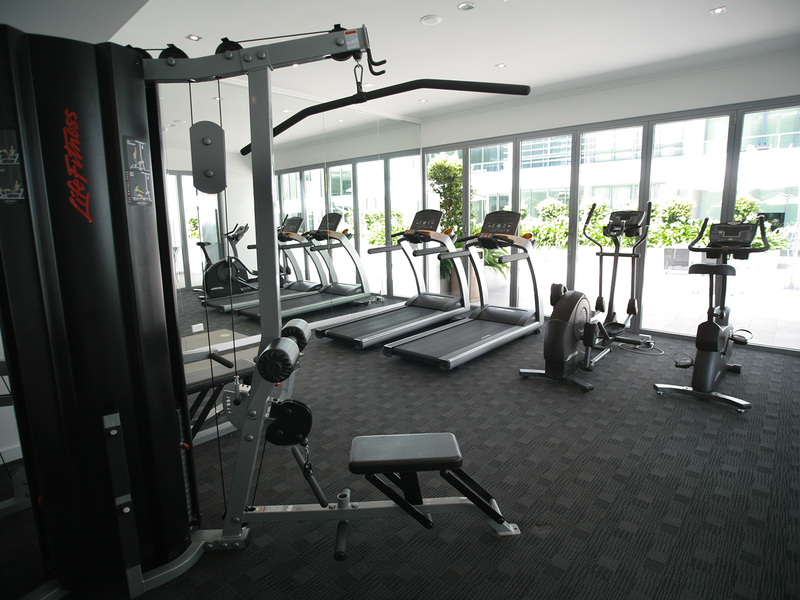 It's a short, easy stroll with absolutely no roads to cross if you are attending a conference or show. 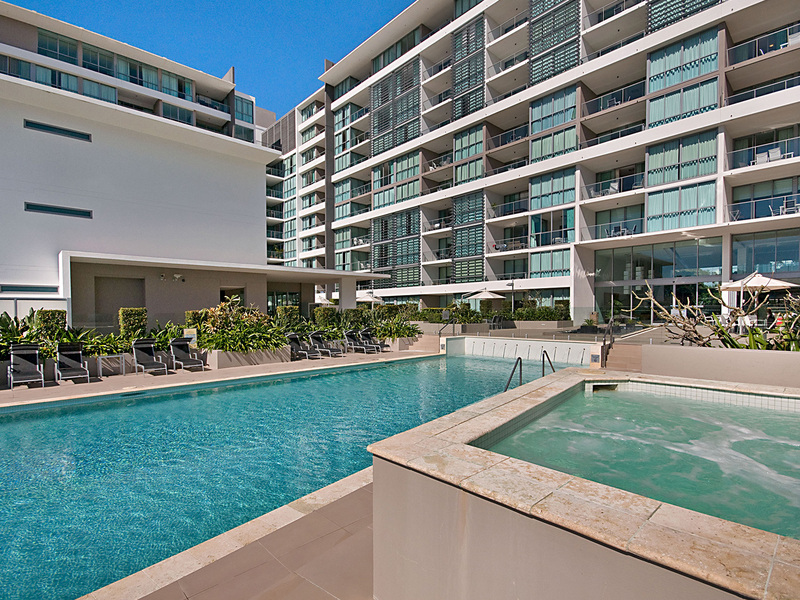 This stunning complex offers luxurious 1, 2 and 3 bedroom, fully self contained, air conditioned Broadbeach accommodation with magnificent views and extensive onsite resort facilities. 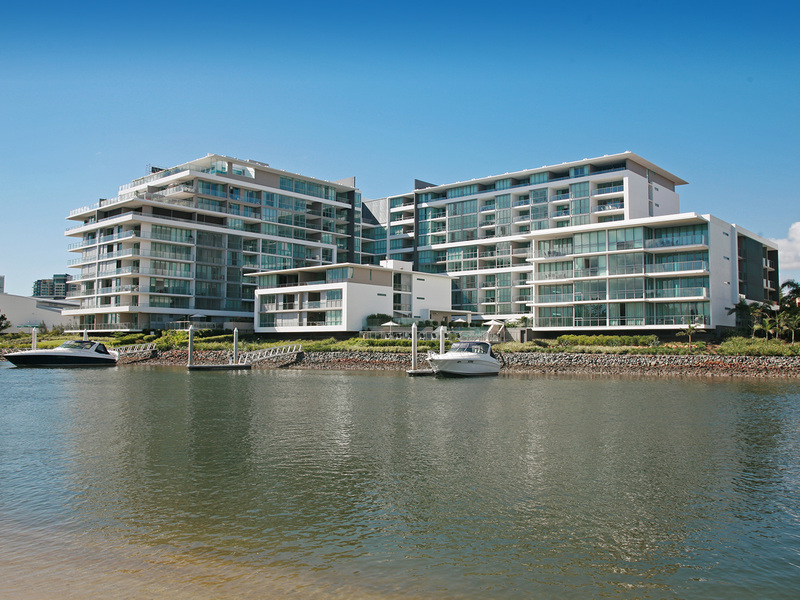 Enjoy a perfect position on the river bank, adjacent The Star Casino. 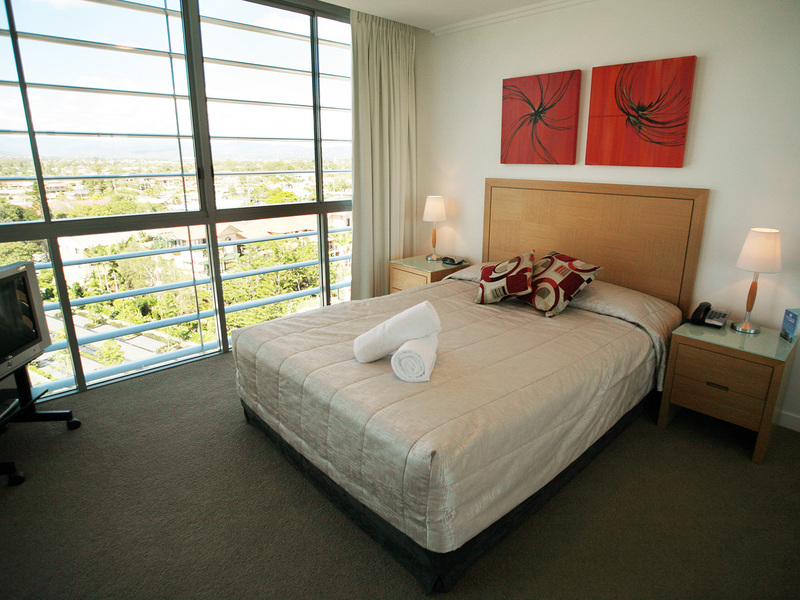 Allow your senses to be lulled by the soothing tranquility of the picturesque surroundings. 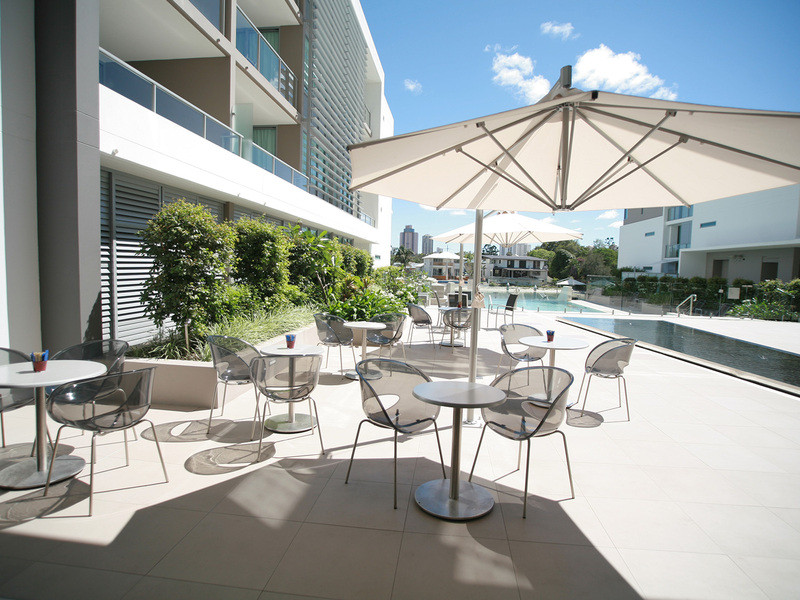 Many of the Gold Coast's finest shopping, restaurants and cafes are only a few minutes walk from your apartment and just a short 5 minute drive to the north is the renowned Surfers Paradise! 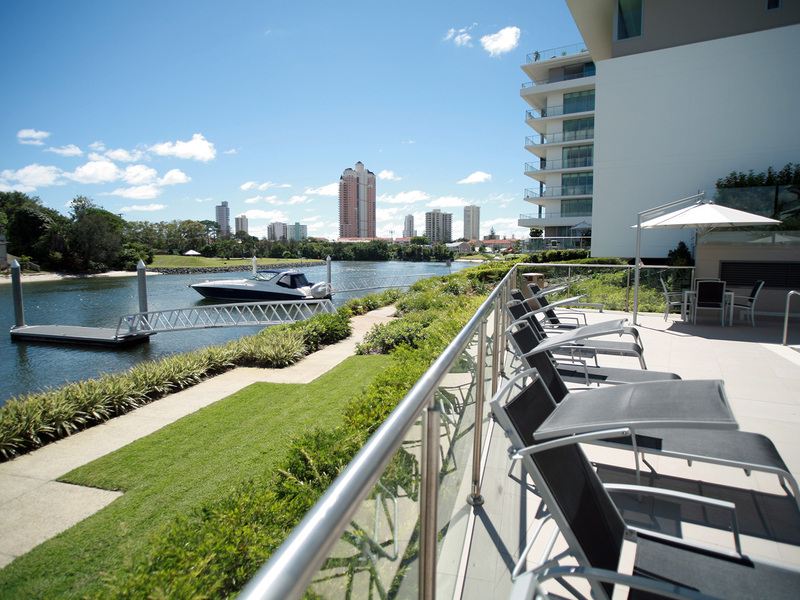 ULTIQA Freshwater Point Resort is the perfect choice to conduct business, enjoy a romantic weekend away or for that ideal family Gold Coast holiday.